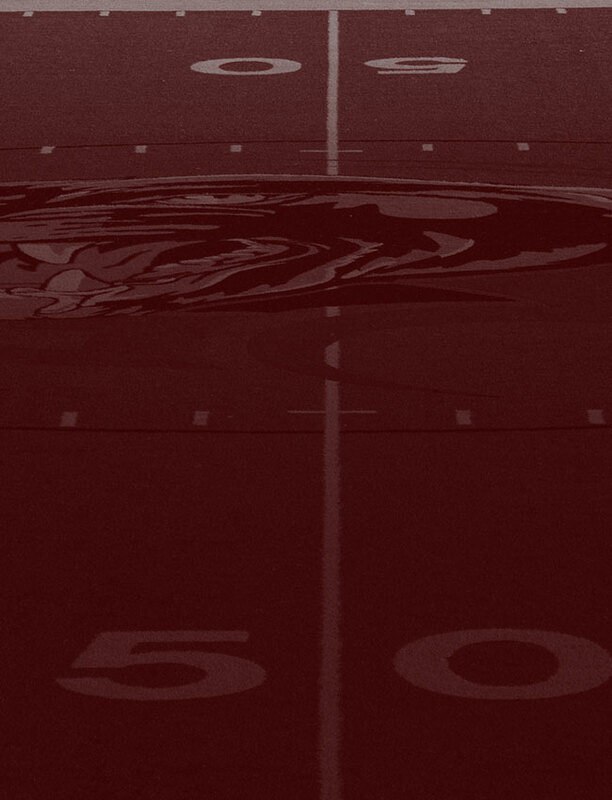 Help the Benton Touchdown Club and Benton Football Network to thank our 2018 Program Supporters. Please visit them HERE and click on the logos to check out their sites. 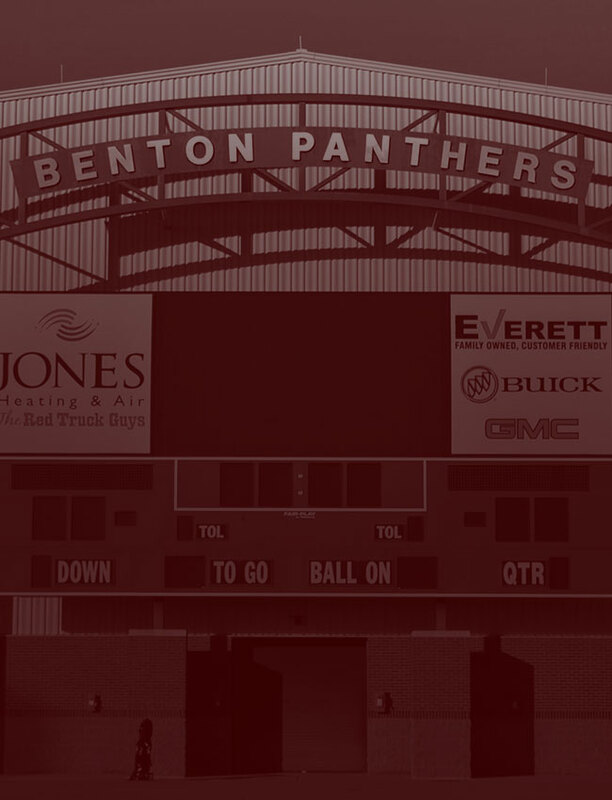 You can always check out the Panther Supporters by going to the “Benton Program Supporters” page in the “MORE” additional menu section at the top of the Panther website.